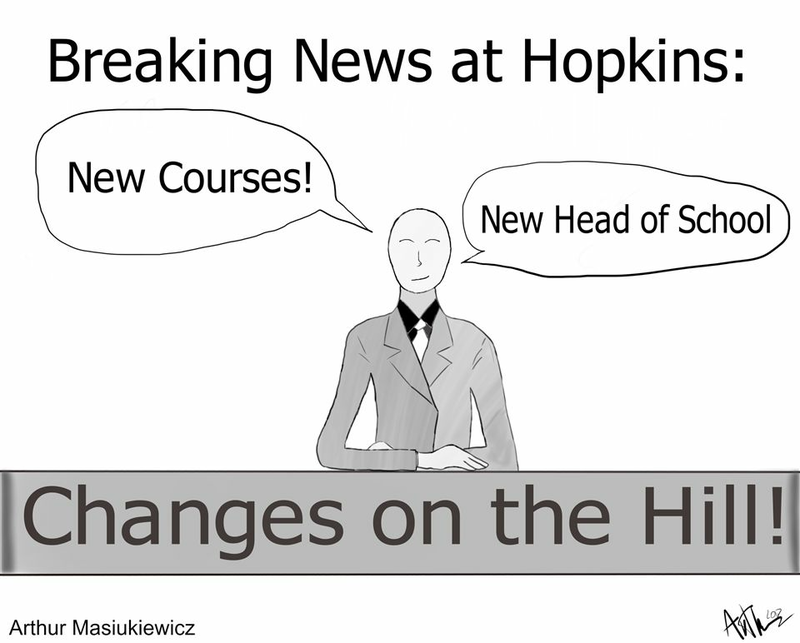 Over the past few years, Hopkins has undergone a series of changes in the form of new courses, new teachers, and even a new Head of School. Some of these changes have come from the addition of new courses for upcoming school years. In 2017-2018, two new electives will be incorporated- “Humanities Symposium: African-American History and Literature” and “Design Engineering.” Though these courses have only been recently introduced, many students have already expressed interest and expectations about what the classes will offer.